TOP CROP's core principle is professionalism and good quality products. 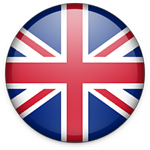 Our range is characterised by its quality and excellent price. Our fertilisers ensure optimal availability of all nutrients in each phase of the plants, maximising results with an easy-to-use fertilisation chart. At TOP CROP, we strive to make our products as effective as possible, for the best crop results, so our whole line of fertilisers has been tested and proven for growing cannabis, the formulas in our line of products have been applied after intensive studies and only after they've proven to have optimal results do we put them on the market. Growers can be sure they are effective, as the TOP CROP family of products is backed by excellent R&D work. The effectiveness of this sort of fertiliser depends on how fresh the product is, meaning when it was made. 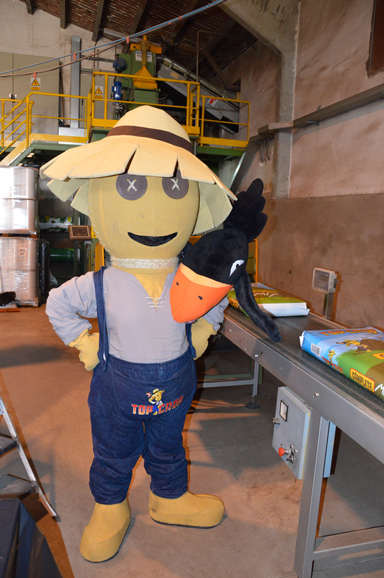 At TOP CROP, we make small batches, ensuring our products don't sit around for a long time, which would have a negative impact on the final result of the fertiliser. Our range features both products that are 100% organic and the necessary organomineral fertilisers, which are nearly obligatory for strengthening flowering and improving both size and density of the buds. A good substrate is key to a good crop. It is the fertilising foundation for the whole life cycle of the plant and gives them the minerals they need to grow healthy and flower abundantly. There are loads and loads of different options on the market and that can be confusing. But, with the abundance of information and attractive brand ads, it pays to stop and analyse what these products really contain. Those who use organic products are in luck. 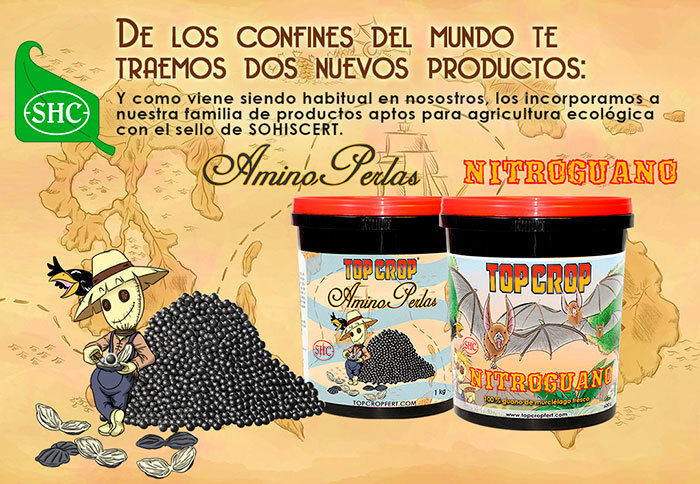 TOP CROP has added two new products to its line: Amino Perlas and Nitroguano, both of which are Sohiscert certified for use in organic farming. 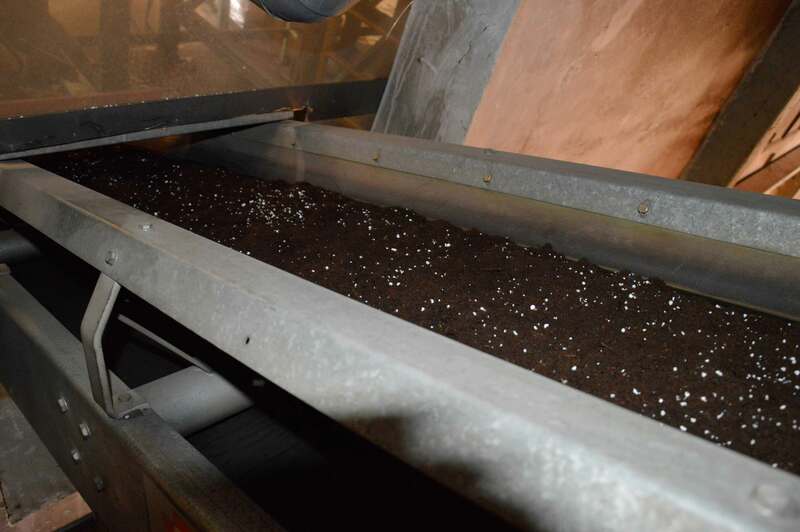 Amino Perlas is a product rich in humic acid, in the form of solid pellets enriched with amino acids, which is added to the substrate and gradually released over time. Nitroguano is fresh bat guano, high in nitrogen, making it perfect for the growth phase. 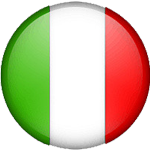 If you would like to know more about these products, don't hesitate to visit the sections labelled Amino Perlas and Nitroguano to see the full description. The Daya Foundation is leading the first medicinal cannabis harvest in Chile and in Latin America. The plantation aims to harvest 75 kilos of bud for oncology patients. Those in charge of the plantation confirm that the fertilisers used for this project were from Spanish brand Top Crop and were chosen for their high concentration. To grow so many plants, they would otherwise have had to use a greater quantity of fertiliser, with the corresponding expense and the same or inferior results. Specifically, they used these popular fertilisers in the flowering phase and the brand donated products to collaborate with this initiative Top Crop calls historical. The noteworthy growth of the Top Crop fertilisers from the time they were launched has put the brand in the spotlight again in the magazine Cáñamo. In issue 206 from February, they told readers all about the secrets to the success of Top Crop and what these products have to offer growers. Why did we decide to take on the adventure of creating a line of fertilisers for cannabis in such a specialised market? There are several reasons that explain why the Top Crop fertilisers have been so popular and we want to share them with you. Read full report HERE, published in Cáñamo. We now offer more products for organic growing, with four new products in this category. 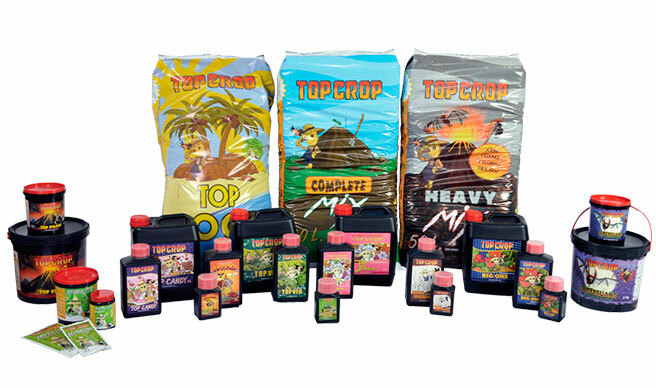 SUPERGUANO, TOP VULCAN, DEEPER UNDERGROUND and GREEN EXPLOSION have joined the products that were previously organically certified: TOP CANDY and BIG ONE. Made exclusively of legal substances allowed in organic agriculture. Obtained using renewable resources and sustainable technology, so their production and application have a limited impact on the environment and ensure no residue is left on the final product. Labelled and advertised with guidelines for proper use. 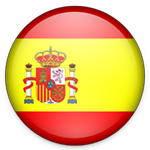 The Top Crop line of fertilisers has revolutionised the Spanish market in just over one year and is now exporting its products to several countries. 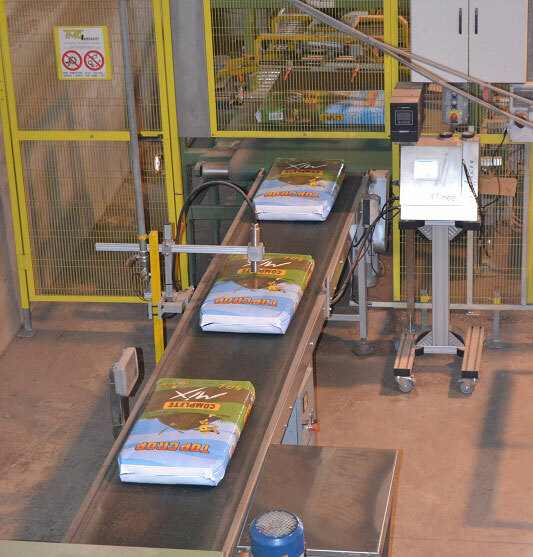 Many growers are already benefiting from a 100% Spanish product at highly competitive prices. Behind the growth of this brand, there is a simple but innovative idea, based on optimising the advantages of being in Spain, a country that is a pioneer in manufacturing and developing fertilisers: "By developing and manufacturing fertilisers here at home, we offer great savings on transport and that is particularly clear with substrate, as it is a higher volume product." Top Crop is making huge strides on the international grow scene. 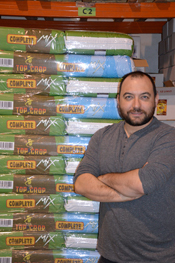 We wanted to get a first-hand look at the secrets and history of Top Crop, so we spoke with Ernesto Llosá, the manager of this young brand of fertilisers and director of Hemp Trading, one of the most powerful Spanish distributors on the international scene. This is the beginning of an interview Cáñamo Chile did with Top Crop manager, which we wanted to share with you. The Spanish fertilisers are consolidating their place as an excellent alternative to imported products, and have reached an advantageous position in just a short time, even winning the respect of consolidated foreign brands. One good example of this is Top Crop, a Spanish firm created at the cannabis distribution company Hemp Trading nearly two years ago, which is currently exporting products to several countries. One of the secrets of its success is undoubtedly its substrates, which offer high concentration at an affordable price, quickly forging a path on the international grow scene. Because the savings on transport with domestic products is very clear with substrates, as they are a high-volume material.